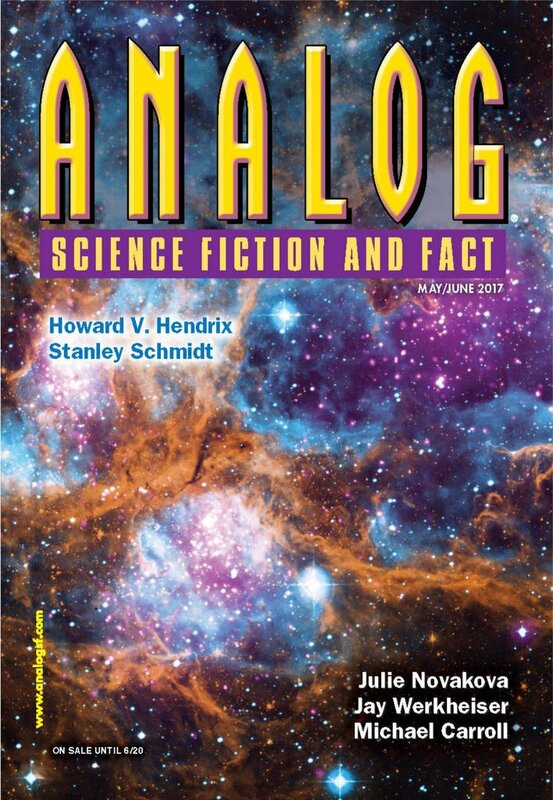 "The Return," by Bud Sparhawk [bio] (edited by Trevor Quachri), appeared in Analog Science Fiction and Fact issue 05-06|17, published on April 20, 2017 by Penny Publications. 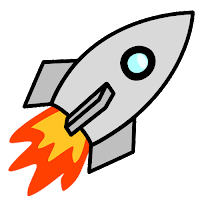 Pro: The surprise—that the man is famous and has forgotten it—is amusing. Con: It’s mostly 1000 words of listening to an old man complain.